FINANCE Minister Lim Guan Eng today told the Malaysian Chinese Association (MCA) not to punish the students of Universiti Tunku Abdul Rahman (UTAR) and Tunku Abdul Rahman University College (TAR UC) by raising school and tuition fees to hit back at him. “There are a lot of personal attacks on me (in the Chinese media). I can accept that. 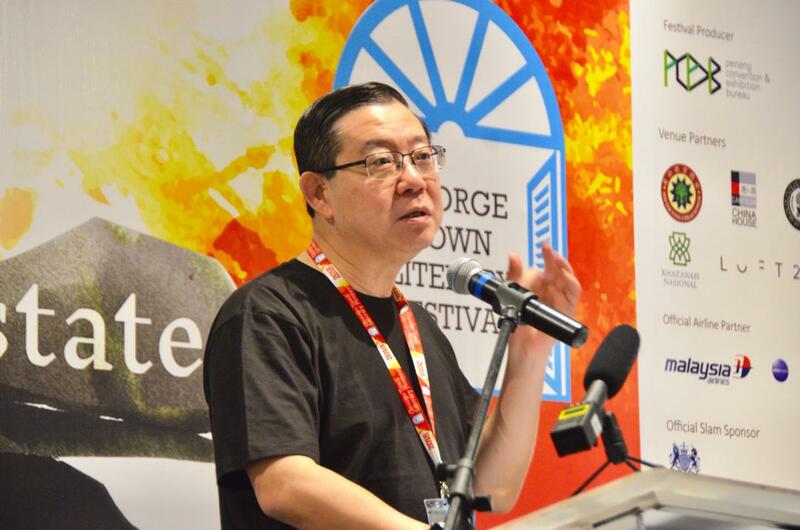 But don’t take that on the students, we will take action,” Lim told a press conference after accepting the Patron award for founding the George Town Literary Festival at UAB Building in China Street Ghaut today. The two universities are founded by MCA. MCA president Datuk Seri Dr Wee Ka Siong and deputy president Datuk Dr Mah Hang Soon had expressed their disappointment over the Finance Ministry’s decision to allocate RM5.5mil in development funds to TAR UC, instead of a RM30mil match grant for operating expenditure. But Lim told reporters today that it was a matter of principle, explaining that the Federal Government has now moved away from giving operating expenditure to development expenditure. “We look at the principle whether the institution is politicised. 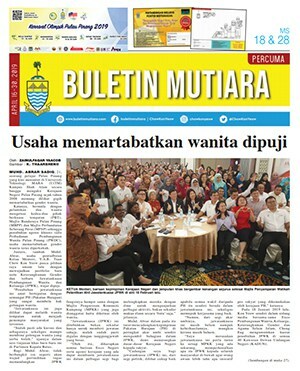 Politicised in the sense that it is controlled by MCA, owned by MCA. So, there should be a separation between politics and education,” Lim said. Lim queried MCA why they never talked about raising school fees when the Barisan Nasional government reduced the allocation from RM64.25mil to RM30mil previously. On a separate issue, Lim said for the first time the Federal Government would be introducing a free social health insurance scheme for the bottom 40 per cent (B40). “We know that they don’t have the means to pay for medical insurance. So, we are introducing a scheme to cover them when they are hospitalised at government hospitals under the 36 critical illnesses,” Lim said. Lim also added that under Budget 2019, the Federal Government would also help farmers hit by the drop in commodity prices by increasing the floor price for rubber protection incentive from RM2.20 to RM2.50 per kilogram and increasing the padi price subsidy scheme from RM300 a ton to RM360 a ton from Jan 1, 2019.